BUY YOUR TICKETS NOW! CLICK HERE. General Admission Tickets available at these locations beginning June 1st. The Livingston Classic PBR is the premier sporting event in Livingston, MT. 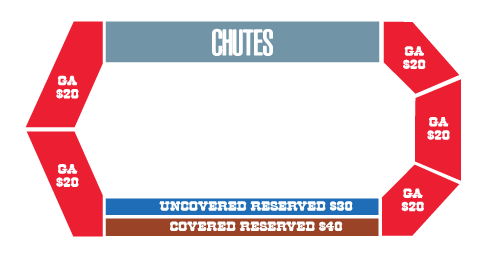 With a sell out crowd each year to witness the best bulls and bull riders in the world, this is the event you don’t want to miss! This year will be no less. Featuring the top 35 bull riders in the world, 60,000 pounds of bucking bulls. The PBR is the world's premier bull riding organization. This year marks the 23rd year of the founding of the PBR. 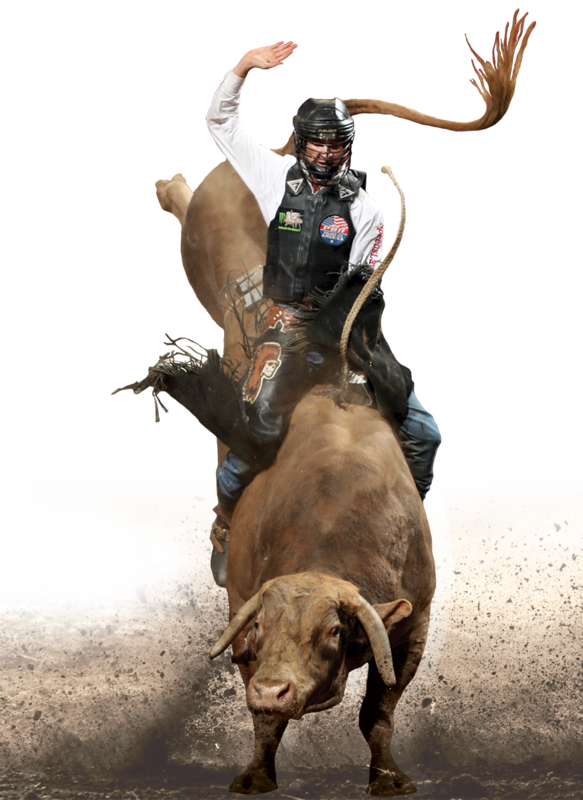 In just over two decades, the dream of 20 bull riders has become a global sports phenomenon that is televised worldwide. More than 100 million viewers annually watch primetime PBR programming on networks around the world including CBS and CBS Sports Network. The PBR has awarded over $100 million in prize money and 24 riders have earned over $1 million, including Justin McBride with $5.5 million -- the most of any western sports athlete in history. Nearly two million fans attend Built Ford Tough Series and Touring Pro Division events each year.